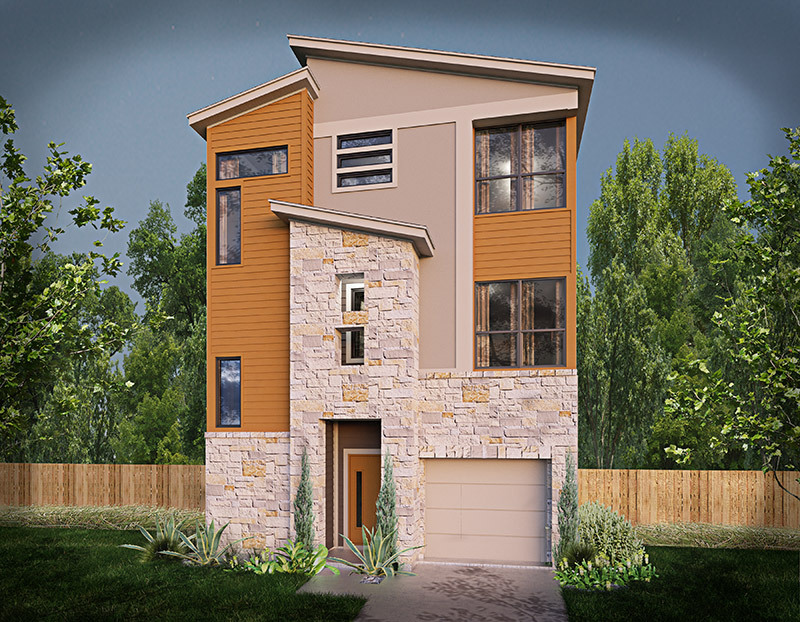 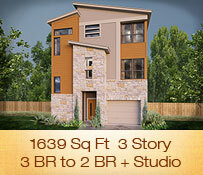 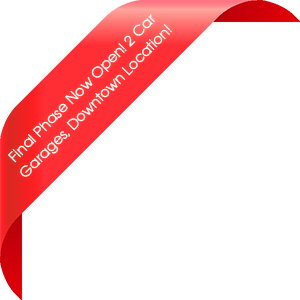 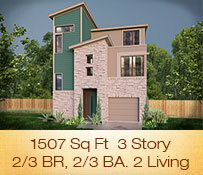 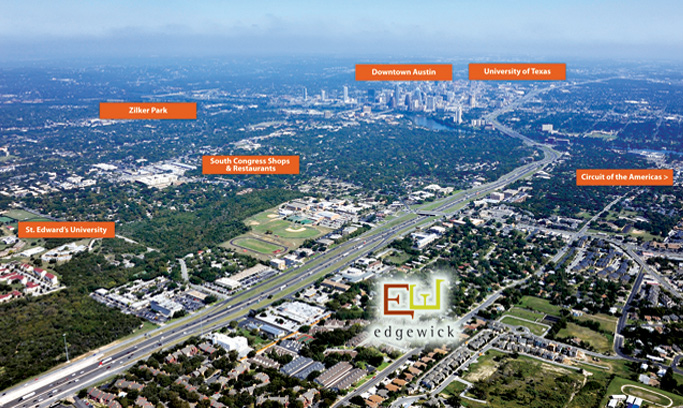 Edgewick is close to everything that is Austin. 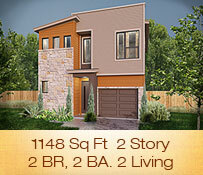 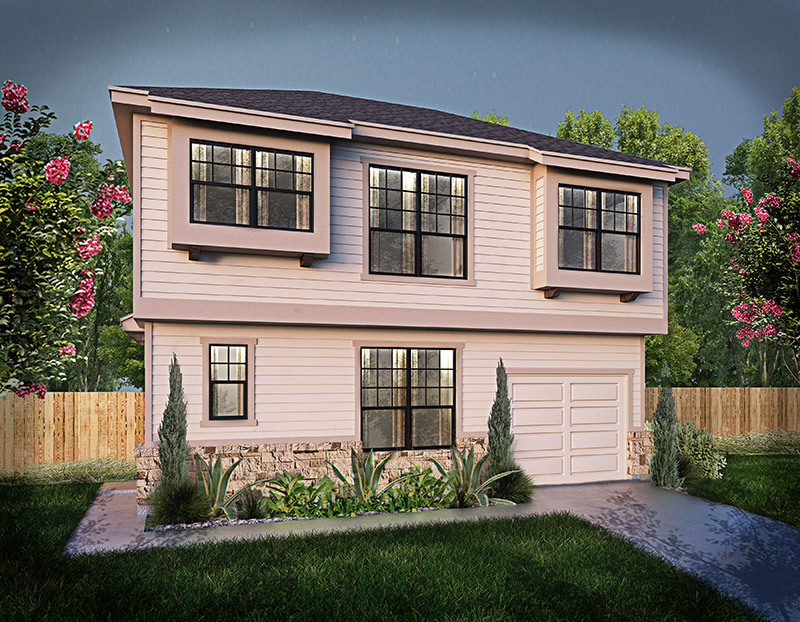 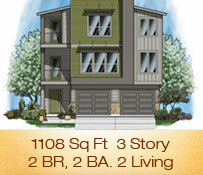 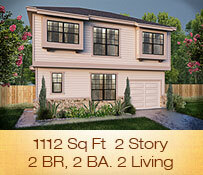 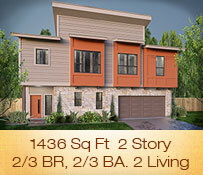 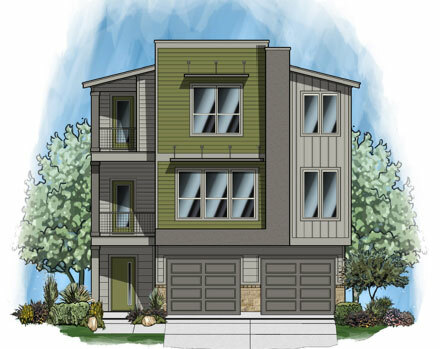 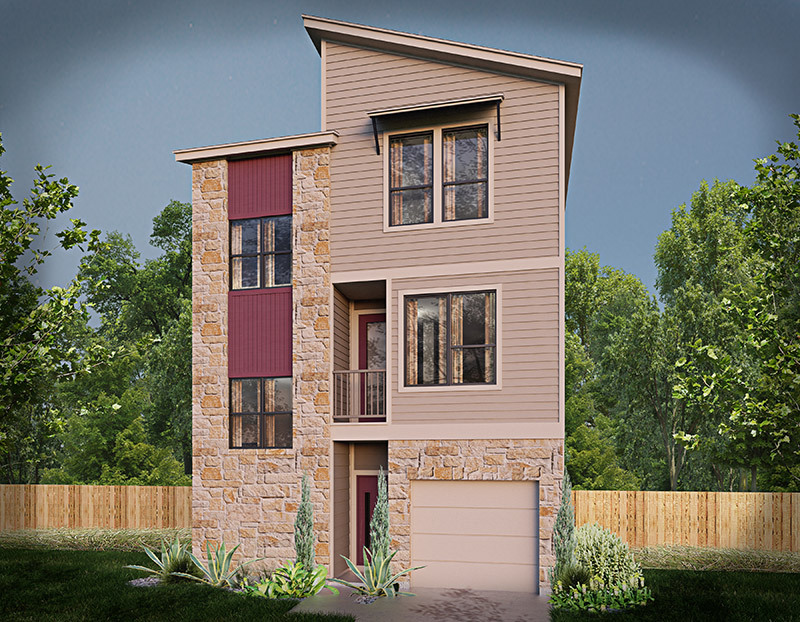 No matter which of our eight floor plans you choose, you’re guaranteed flexible, stylish, contemporary design. 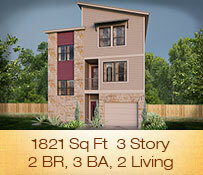 Each of our floor plans maximizes living space with clever extras like built-in technology centers and lots of storage. 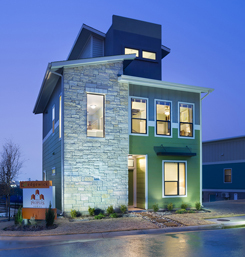 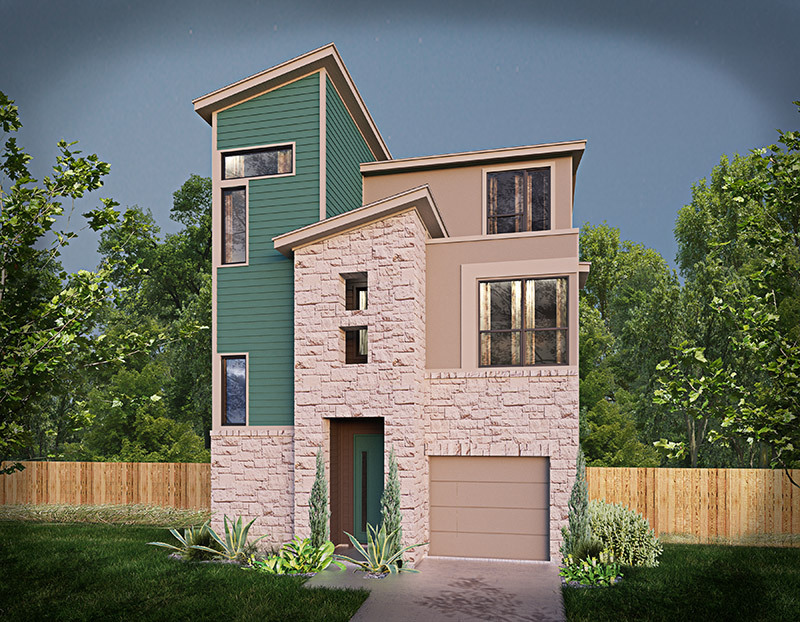 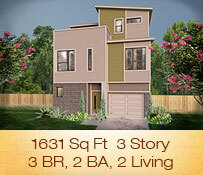 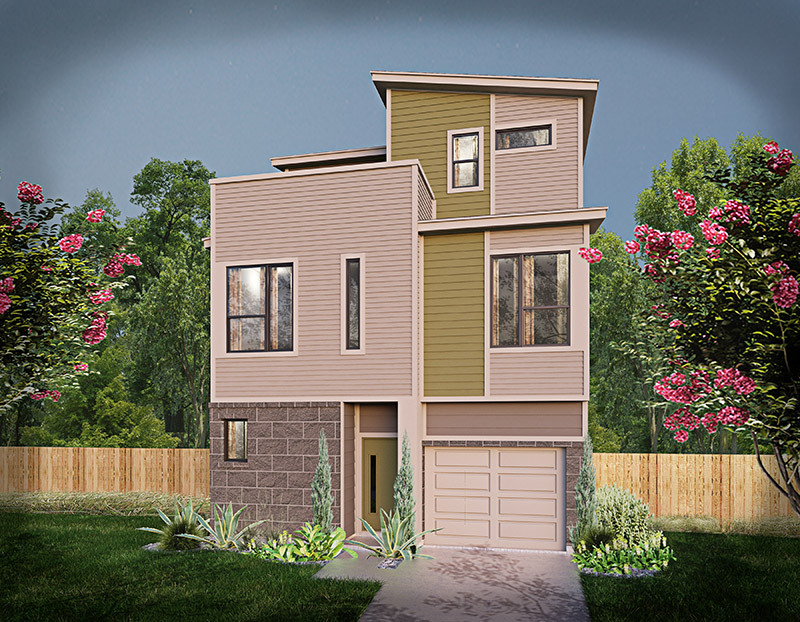 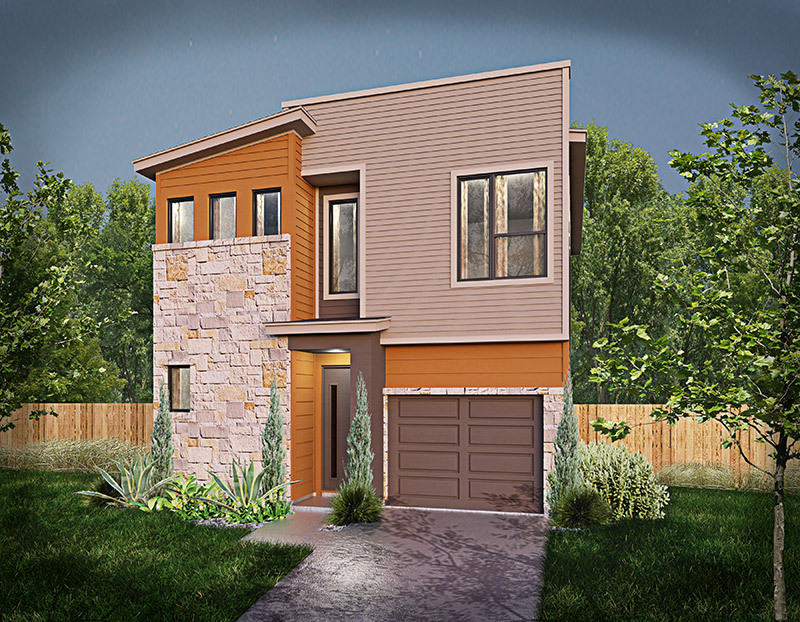 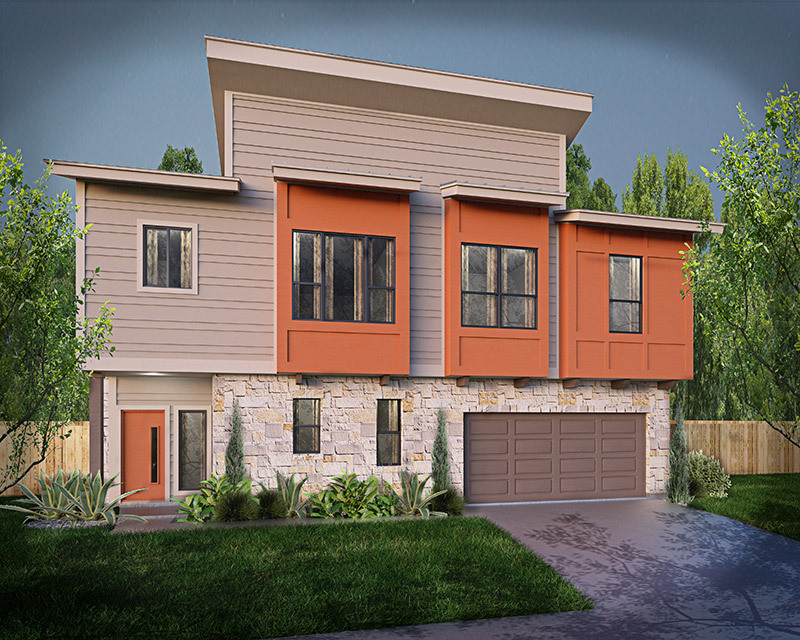 These new homes east Austin are perfect for people on the go.